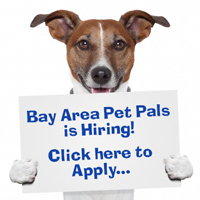 Robyn joined the Bay Area Pet Pals Team in late 2018. She has lived in the Bay Area for almost 30 years and has one son who will be graduating from college later this year. She has worked as a school counselor for the past 25 years and is very passionate about her work. Her students make her smile every day. Robyn loves animals and grew up with all kinds: dogs, cats, hamsters, a rabbit, horses and even sheep. She now has one dog, Lucky, and was thankful to share 19 years with her kitty cat, Shadow. Robyn’s dog Lucky is actually one of Bay Area Pet Pals dog walk clients! Robyn enjoys traveling and would love to one day travel the world. Some of her other passions include hiking, photography, and reading. 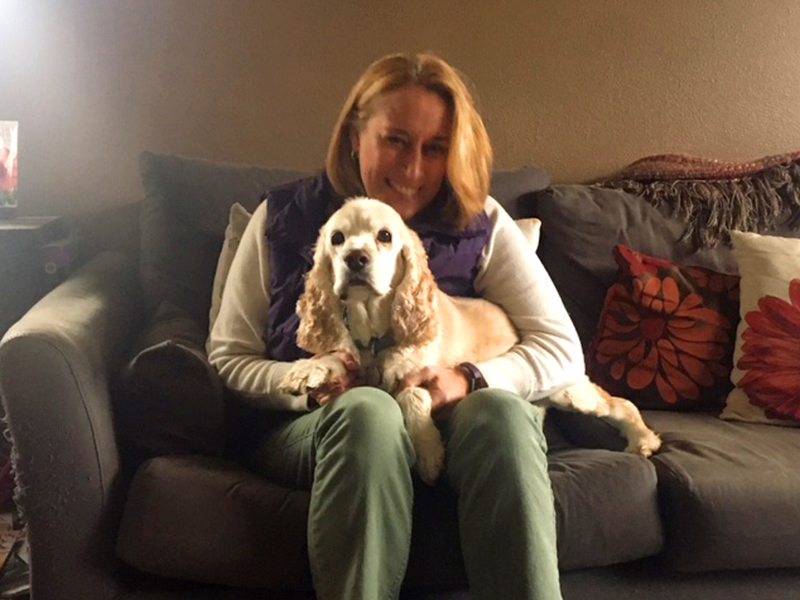 Robyn is very excited to embark on this new journey with BAPP and looks forward to getting to know your pets and giving them the best care possible.